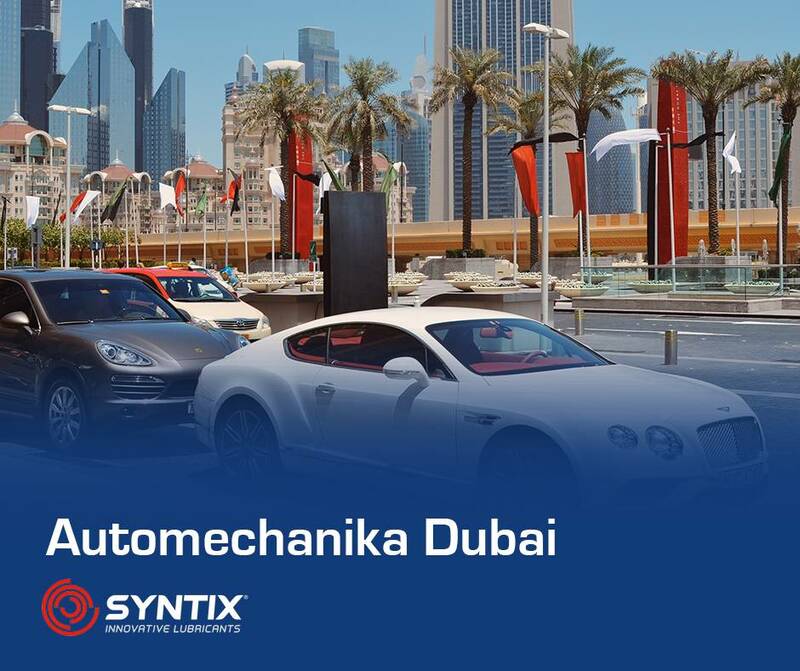 SYNTIX Lubricants is ready for Automechanika Dubai 2017. As Automechanika is celebrating it's 15th anniversary we know it will be one of the best fairs ever. 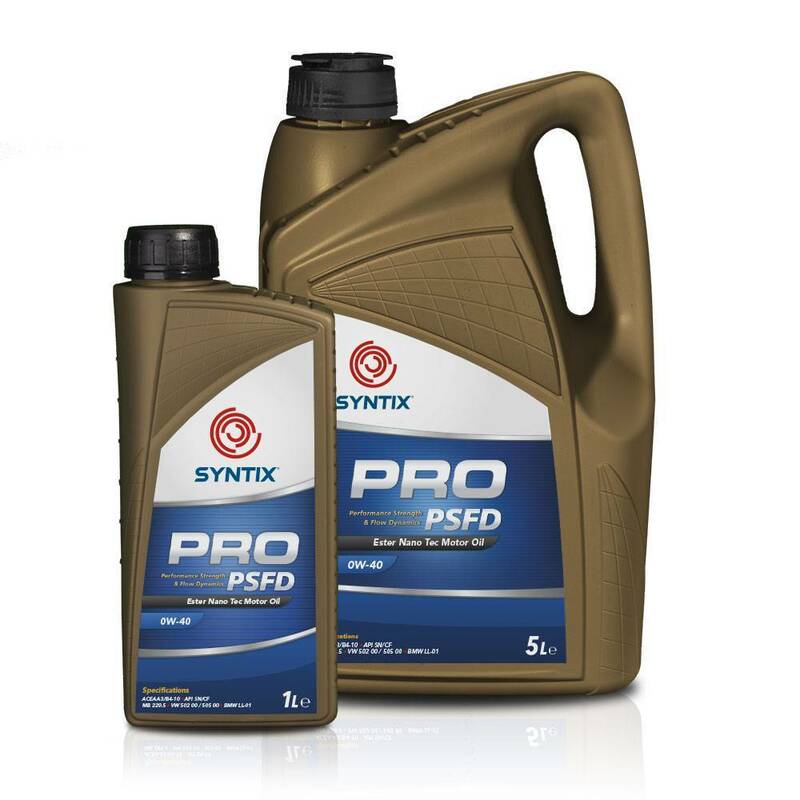 Become now (exclusive) Syntix oil, coolant and additives distributor and take advantage of brand value. 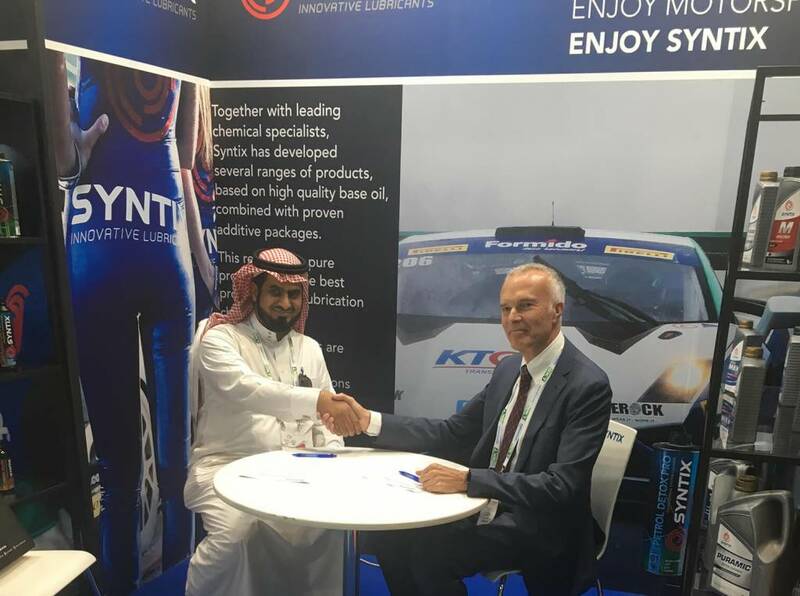 The Syntix brand values are top quality, a good reputation, good earnings, optimal marketing and sales support, reliable deliveries, merchandise and involvement in an uncomplicated family business which becomes famous worldwide really fast.